Rain Man is coming to Aberdeen this April and we have 2 pairs of tickets to this new play at His Majesty’s Theatre. 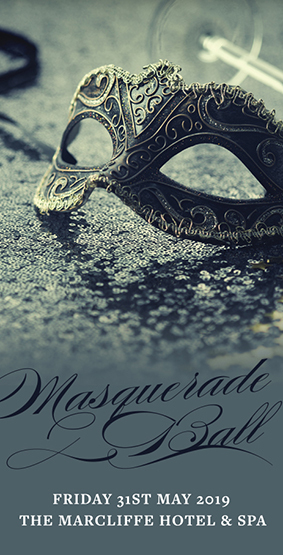 The play is based on the Dustin Hoffman and Tom Cruise film which won four Oscars. In the stage production, Paul Nicholls, best known as Joe Wicks from EastEnders, plays self-centred salesman Charlie Babbitt who discovers that his long-lost brother Raymond, an autistic savant with a genius for numbers, has inherited the family fortune. The manipulative Charlie sets out to get his share, but gradually comes to appreciate his brother’s special qualities. Chris Fountain of Hollyoaks and Coronation Street takes the Hoffman role. 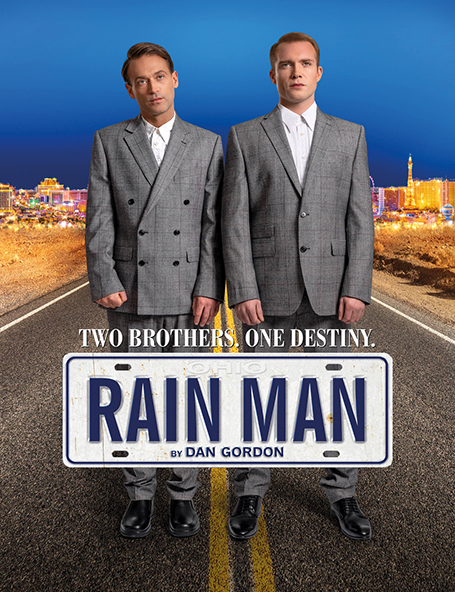 Rain Man runs from 1-6 April.